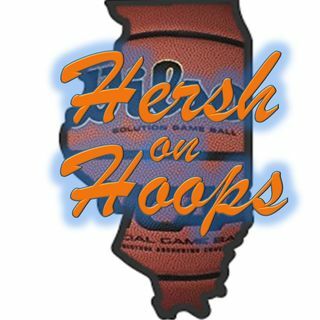 Eli Hershkovich breaks down college basketball programs in Illinois every week, including Loyola, the Illini, Northwestern, ISU, SIU, DePaul and UIC. He's also a college hoops writer. Follow him on Twitter: @EliHershkovich. Cameron Krutwig, Villanova a blue blood?